Bede is an artist with a long time interest in the lives of the saints. Philip was born in Florence in the year 1515. His parents were of minor nobility and of somewhat limited finances due to the father’s interest in alchemy. 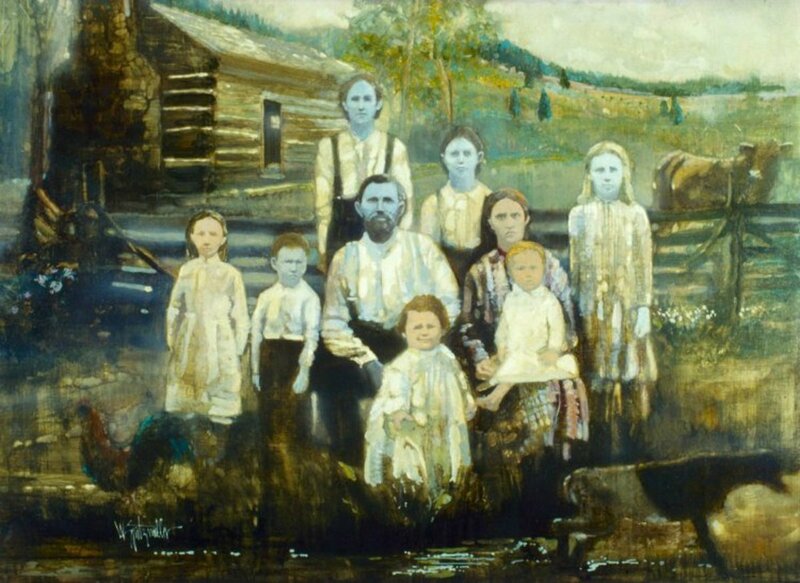 Despite this, Philip and his two sisters lived comfortably enough and received a good upbringing. Even from childhood, he gained notice for his cheerful disposition and received the nickname of Pippo buono, “good little Phil.” His parents sent him to the famous Dominican monastery of San Marco in Florence to be educated. At age eighteen, he moved to San Germano near the base of Monte Cassino, to live with a childless uncle who planned to make him his sole heir. Unexpectedly, while visiting an outdoor sanctuary in Gaeta, Philip experienced a mystical grace that changed his life. He lost all worldly ambition and moved to Rome. He found lodging with a former Florentine, Galeotto Caccia, who offered him room and board, in exchange for tutoring his two small sons. Under his care, the boys became “like little angels,” according to their mother. When these boys grew to adulthood, one became a Carthusian monk and the other a parish priest. It was the first indication of Philip’s knack for bringing the best out of others. He continued to live in Caccia’s home for several years and when not occupied with teaching, gave all his time to spiritual exercises. In contrast to the remainder of his life, he lived these years as a near recluse. With his tutoring assignment fulfilled, Philip set about to complete his own education, principally in philosophy and theology. He studied at the Sapienza and with the Augustinians. After three years of intense study, he sold his books and began his life work as a missionary of Rome. While not yet a priest, he recognized that Rome’s moral life was abysmally low. Renaissance humanism and the sack of 1527 by Charles V opened the door to decay. Philip sought in his own manner to improve it, such as ministering to prostitutes, visiting hospitals, and helping the poor. His methods involved making acquaintances on street corners or public squares; once he established a rapport with an individual, he asked questions or gave suggestions and gradually won them over to a better way of life. “First let a little love find entrance into their hearts,” he later advised, “And the rest will follow." 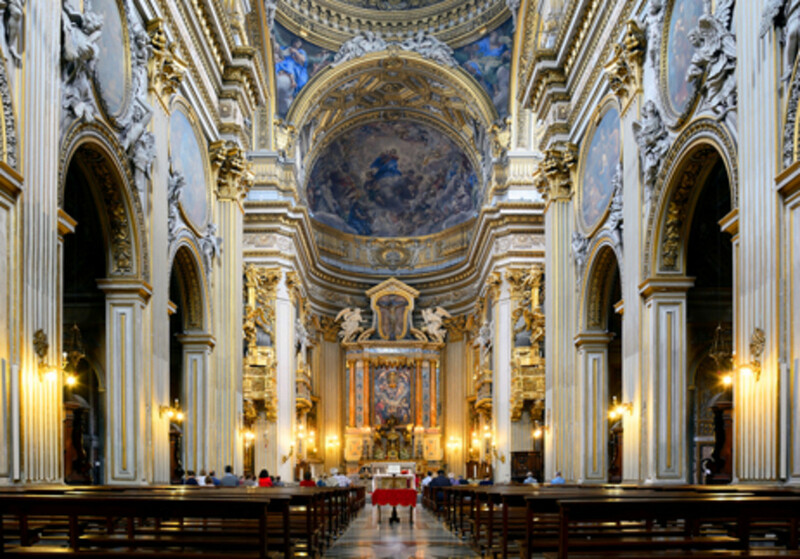 Philip was fond of visiting the many churches of Rome. In 1544, on the eve of Pentecost Sunday, as he stood and begged for the gifts of the Holy Spirit in the catacomb of San Sebastiano, a small ball of fire descended from above, entered his mouth, and went directly to his heart. 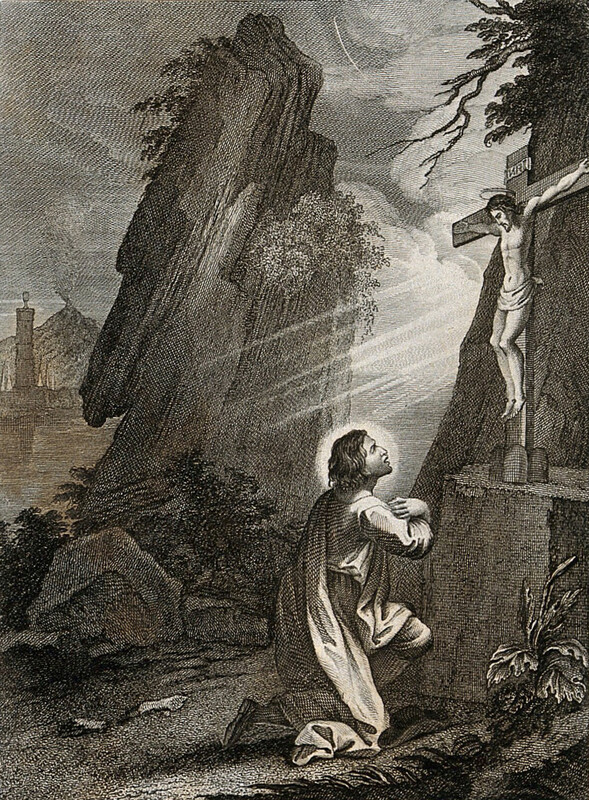 This mysterious fire burned without causing any pain; rather, it caused a love of such intensity that he fell to the ground in ecstasy, saying, "Enough, enough, Lord, I can bear no more.” When he became fully conscious again, he found his heart nearly swelling out of his chest and beating very powerfully. Four effects of this experience remained with him for life. The first effect was a sensation of excessive heat contained within his chest. It was so oppressive that he could wear only the lightest clothing. Even in winter, as an old and emaciated man, he often went to pray on his roof, dressed in light clothing. His younger disciples expressed concern about this, yet when he touched them, he felt as though had been sitting next to a fire. Secondly, whenever he became absorbed in prayer, his body became subject to extraordinary trembling. Sometimes it was so powerful that it shook whatever he was kneeling or sitting upon, even a heavy wooden bench. Later, when disciples started gathering around him to pray, they said it felt as if the entire room was shaking. When he said Mass, he had to keep his elbows planted firmly on the altar during the consecration, because the trembling made it too difficult to keep the chalice steady. The third phenomenon he experienced was an extraordinary palpitation of the heart. Many persons came to him with deep troubles or fears; they testify that Philip simply placed their head on his heart and a sense of peace flowed into their soul. They note that his heart hammered so vigorously that it seemed to be nearly coming out of his chest. Interestingly, after Philip’s death, doctors performed an autopsy and found his ribcage to be unnaturally arched with the two ribs over his heart broken outwardly. The fourth effect of his Pentecostal experience, though not as frequent, was a mysterious swelling of his body. However, this phenomenon happened only in a public setting, particularly when he tried to prevent an ecstasy from occurring. On one occasion, when told of some distressing news about Florence, he went into the chapel to pray and fell into ecstasy; according to witnesses, Philip’s body swelled “like a cask”; the bystanders could barely carry him through the door. 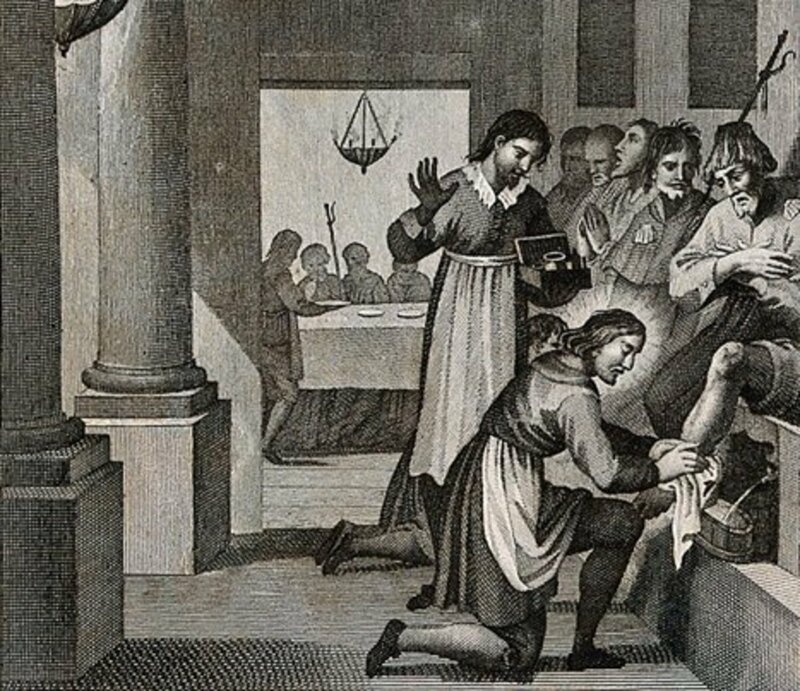 Another remarkable phenomenon, witnessed by countless persons over many years, was the levitation of Philip’s body during Mass. In his usual manner, he downplayed anything supernatural. After Philip had been working as a lay missionary in Rome for about ten years, he founded the Confraternity of the Holy Trinity with his confessor, Padre Persiano Rossa. Their work, approved by Pope Paul III, was to care for pilgrims, primarily those from distant countries. They were especially helpful in Jubilee years, such as in 1575, when Philip’s company welcomed vast multitudes, giving them nourishment and housing. The confraternity met for spiritual exercises in the church of San Salvatore in Campo. These informal meetings took place in the evening after the Angelus. It started with a reading from a spiritual book, such as a life of a saint or a treatise on the virtues. Philip then called upon one member at random to expatiate on the reading, and a second speaker to refute or add to the first address. People could come or go as they pleased. After the talks, there was time devoted to singing and prayers. The entire meeting took about three hours. 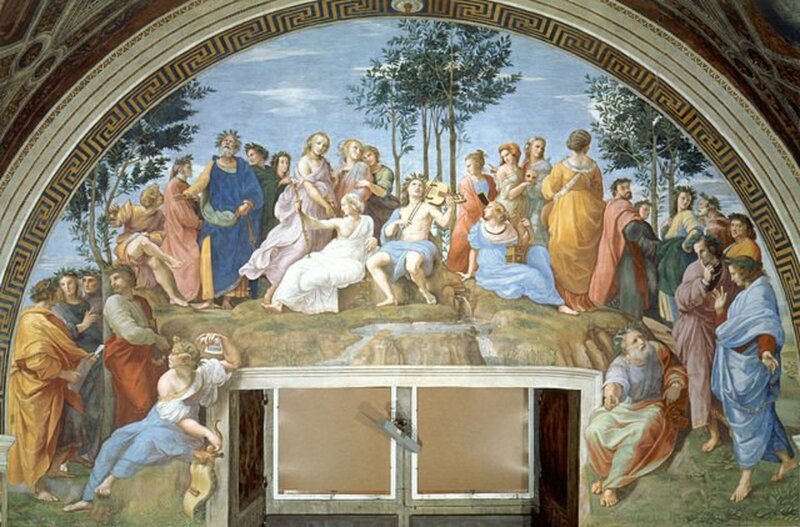 One member, the future Cardinal Francesco Tarugi, said, “It was like being in paradise.” In just a few years, the small room where they met became too small, and they began meeting in a loft above the church of San Girolamo della Carità. On Sundays or feast days, Philip took his group on a pilgrimage to the seven basilicas of Rome, starting at St. Peter’s at dawn. They sang as they walked and had a picnic with a simple meal of bread, hard-boiled eggs, and wine. Over time, these walks became so popular that over a thousand men would join in. Oratorians especially gained a lasting reputation for musical ability, as various composers and Vatican singers contributed their talents, including Giovanni Palestrina. The musical setting known as the “oratorio,” has its origin with St. Philip and his disciples. Padre Rossa urged Philip to become a priest. Despite his reluctance, he obeyed his confessor’s advice and was ordained in 1551. His first years as a priest were largely devoted to hearing confessions, assisting at hospitals, and ministering to the dying. 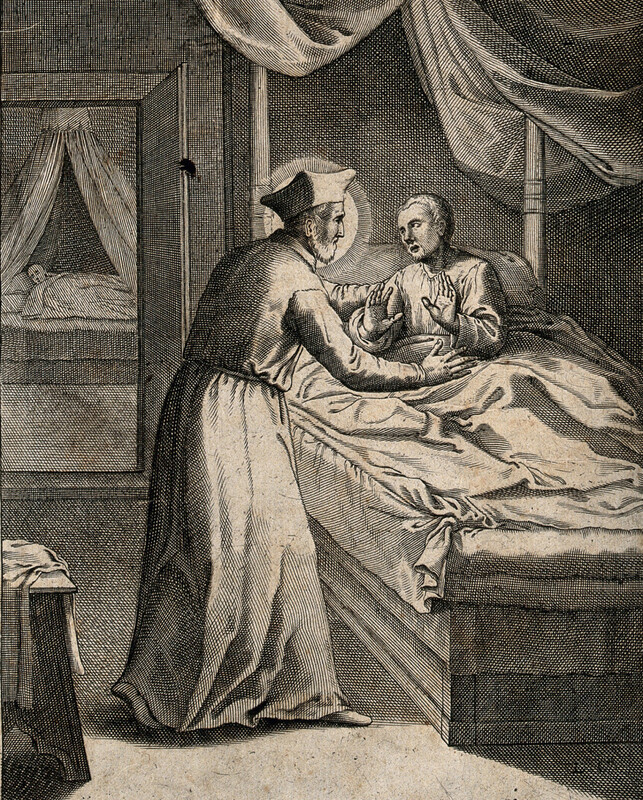 He lived at the hospital of San Girolamo della Carità. Meanwhile, seeing that disciples continued to gather around him, requests for help started to arrive. The leadership of the new Florentine church of Rome, San Giovanni dei Fiorentini, asked if his priests would take over their parish. Luckily, Philip was able to assign five priests to the parish, including Caesar Baronius, the future historian and cardinal. Philip’s priests worked as missionaries of Rome, preaching sermons in different churches every evening. This was a very novel idea at the time. 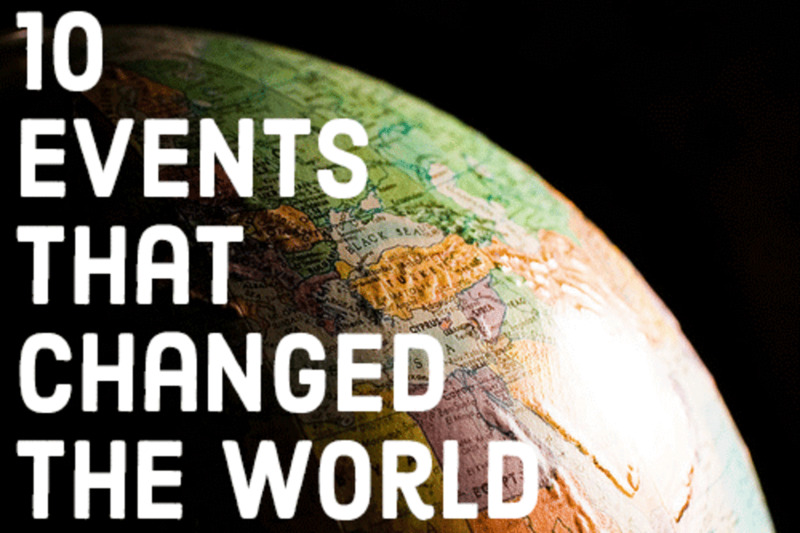 In 1556, the group read the letters of Saint Francis Xavier at their meetings. These letters filled many of them with overflowing zeal; they desired to give up everything and go to India as missionaries, including Philip. 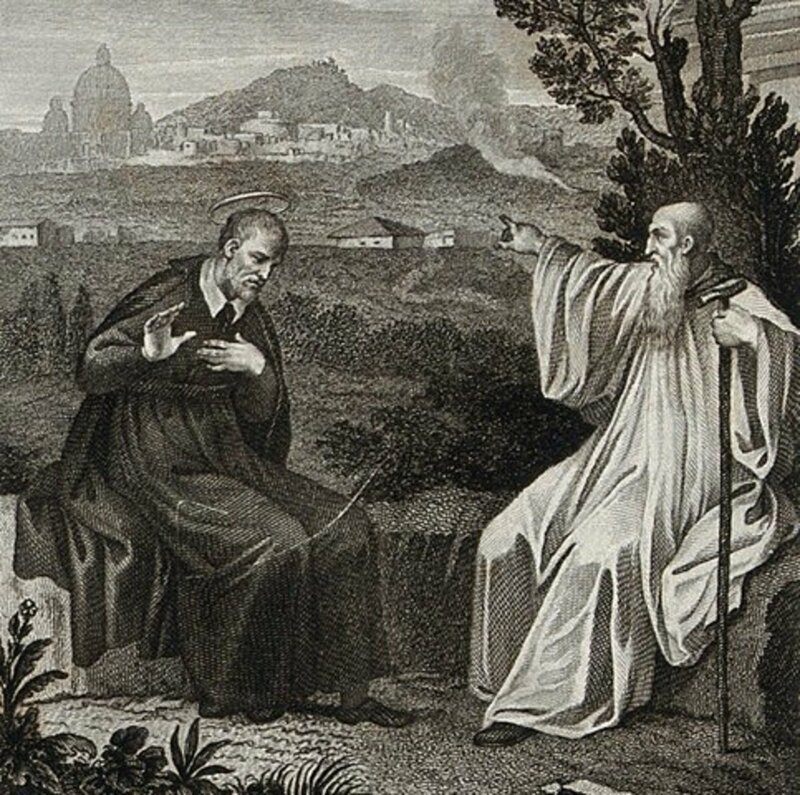 However, he went first to consult a holy Cistercian, Fra Agostino Ghettini, who listened to his story and told him to come back in a week. 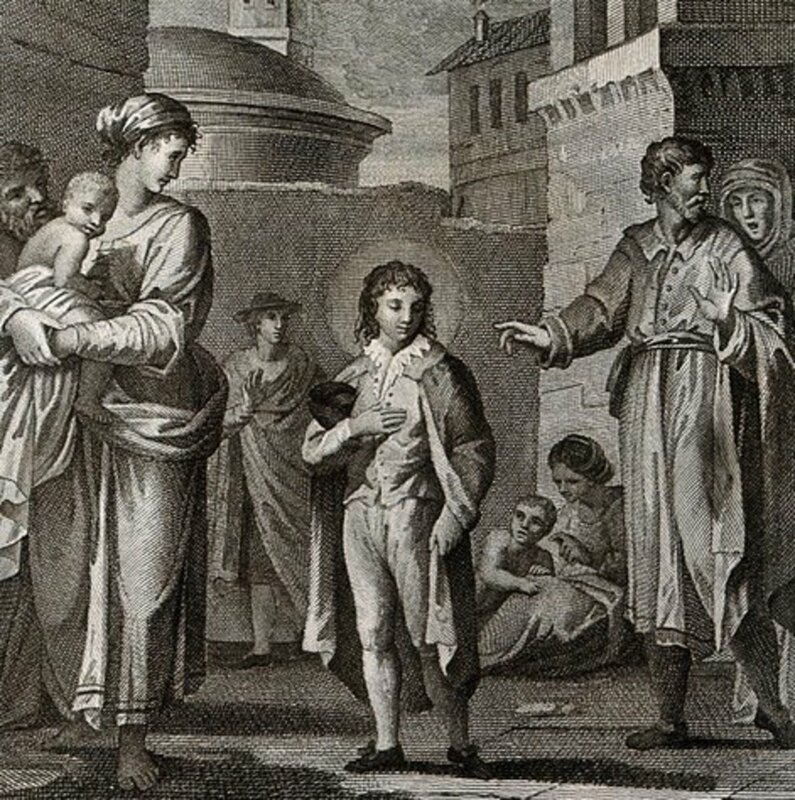 One week later, having prayed about it, Fra Agostino told him, “Rome will be your India.” As such, St. Philip redoubled his efforts to evangelize Rome. His ability to attract many vocations was due to his openhearted confidence: "Cast yourself into the arms of God” he told interested aspirants, “And be very sure that if He wants anything of you, He will fit you for the work and give you strength." He believed pride was a great hindrance to holiness; accordingly, the “penances” he gave often involved some small humiliation. 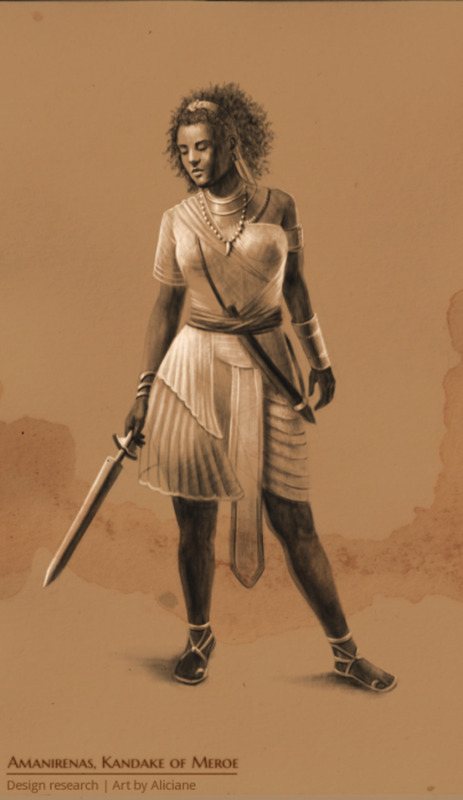 For instance, two young members of the community were constantly quarreling with one another. Philip made them dance with each another; afterward, they became reconciled. One man confessed to various expressions of vanity. As a penance, Philip told him to wear a hair shirt over his clothes and walk through the city. 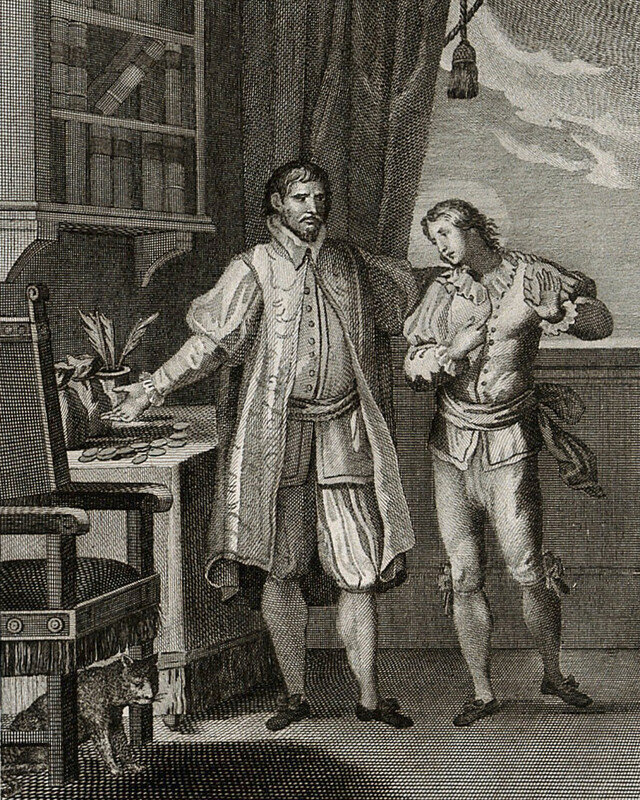 Agostino Manni was fond of giving flowery sermons; after one particularly flamboyant sermon, Philip made him say it repeatedly. People began saying, “This is the father who knows only one sermon.” He had the novices, Antonio Gallonio, sing ridiculous songs, and Giuliano Maccaluffi dance before illustrious visitors. If Philip found it beneficial to help persons toward humility, he was not lacking in lowering himself as well. Wealthy benefactors once invited him to a very elegant party; to the astonishment of his hosts, he had shaved off half of his beard. Philip loved animals and loathed to see them treated cruelly. If someone caught a mouse, for example, he asked that it not be killed but be brought to a safe place. He never ate meat and suffered when going past the butcher’s shop, knowing the animals were to die. He rebuked anyone whom he saw senselessly beating an animal. A friend brought him a gift of three birds in a cage, two canaries, and a goldfinch. Philip asked him to take them elsewhere, open the cage, and see if they might come back. His friend did so and when he returned, the finch was on Philip’s shoulder, pecking at his beard. The birds remained with him for years and were obedient to his voice. Another friend came to visit with his small dog, named Capriccio. Philip held the dog in his arms and gave it back to the owner. When the man went home, the dog immediately ran back to Philip’s house. The owner gave the dog up, knowing he couldn’t compete. He also had a particular knack for calming fearful persons by placing their head on his heart. He exhorted them to faith, using his favorite phrase, “Non dubitare,” “Don’t doubt.” He had a unique manner of dealing with hysterical persons by giving them a hard slap in the face. It was not an act of discipline or anger, but mysteriously caused them to become quiet and calm. By nature, Philip was rather fastidious. His clothes were plain, but he preferred them to be neat and clean. It was never Philip’s intention to found a religious congregation. The simple evening gatherings nonetheless grew into a very large body of disciples. The church of San Giovanni became too small and necessitated larger quarters. Around 1575, they went to ask the advice of Pope Gregory XIII. He recommended that they take over the centrally located church of S. Maria in Vallicella; alas, when the architect inspected the church, he said the whole fabric was decayed and advised them to tear it down rather than waste money on repairs. The idea met with resistance among the group, except Philip; he understood it as God’s will. The pope also formally recognized the Oratorians at this time and established them as a congregation of secular priests (without formal vows). When the foundations of the new church were being determined, Philip twice made them larger, to the puzzlement of everyone. Remarkably, as they began digging, the workers discovered ancient foundations buried beneath Philip’s suggested lines. They thereby saved a fortune by reusing these ancient foundations. The Chiesa Nuova is baroque in style and worth visiting for the architectural features and number of fine paintings. Most especially, it contains the tomb of St. Philip, located in a chapel adjacent to the high altar. Examples of Philip’s clairvoyance are manifold. He foretold the appointment of countless popes and cardinals, and knew when people were dying or soon to die. In addition, he performed many miracles in his life. 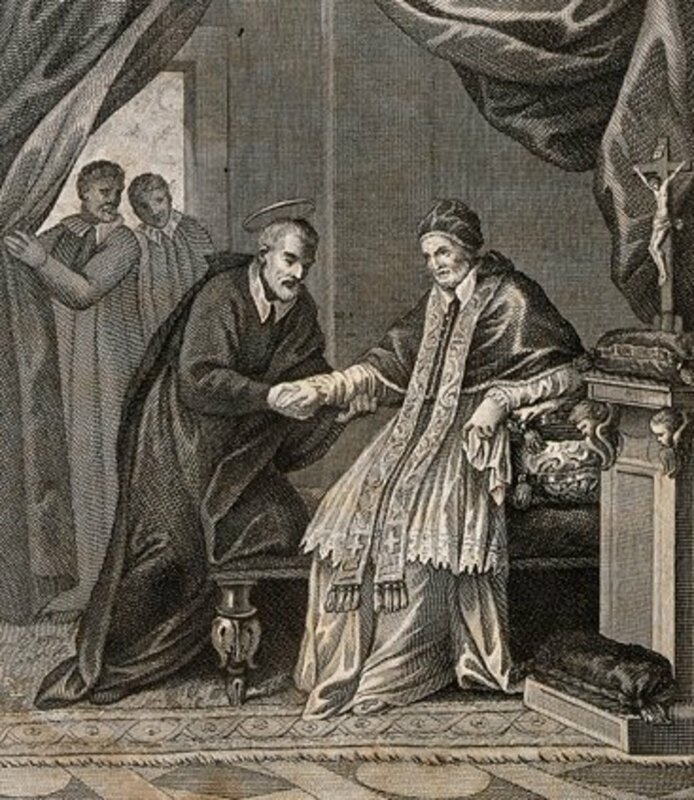 Pope Clement VIII had an annoying case of gout on his hand; Philip placed his hand on the Pope’s hand and the pain vanished. 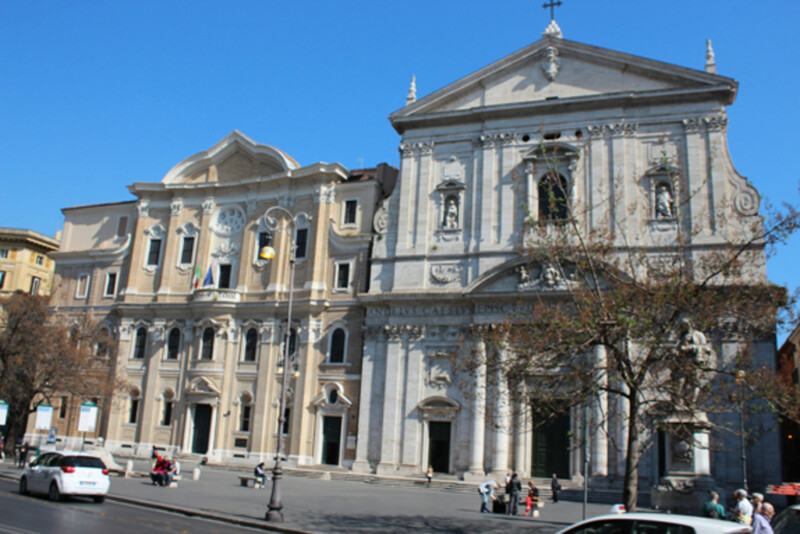 During construction of the church, one of the brethren who contributed much to decorating the church, Giovanni Battista Guerra, fell from a ladder and hit his head very severely. Everyone expected him to die. They told Philip about it and he said, “I don’t want him to die,” and began to pray fervently for him. Guerra recovered completely, living to the age of seventy-three. 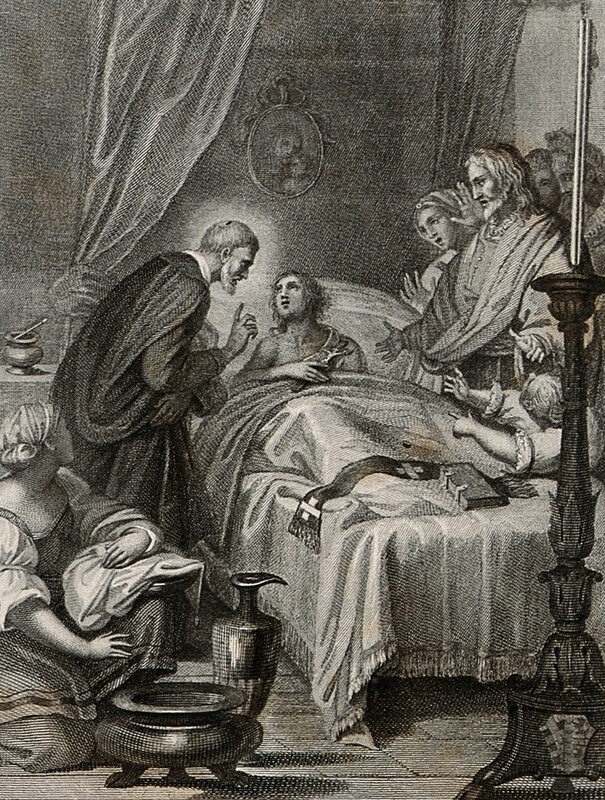 Philip likewise assisted many people at their deathbed. Once, a young man, Gabriele Tana, was dying, but could not reconcile himself to the fact. He also faced various temptations, particularly to pride. He said he saw a black dog in his room, presumably the devil; Philip came to his side with a crucifix and prayed for half an hour. Suddenly, the young man sat up and said jubilantly, “I’ve won! I’ve won! Viva Cristo per tutto il mundo!” Philip responded, “Christ has won for you; enter into the side of Christ and soon you will be in paradise.” After this, Gabriele died peacefully. 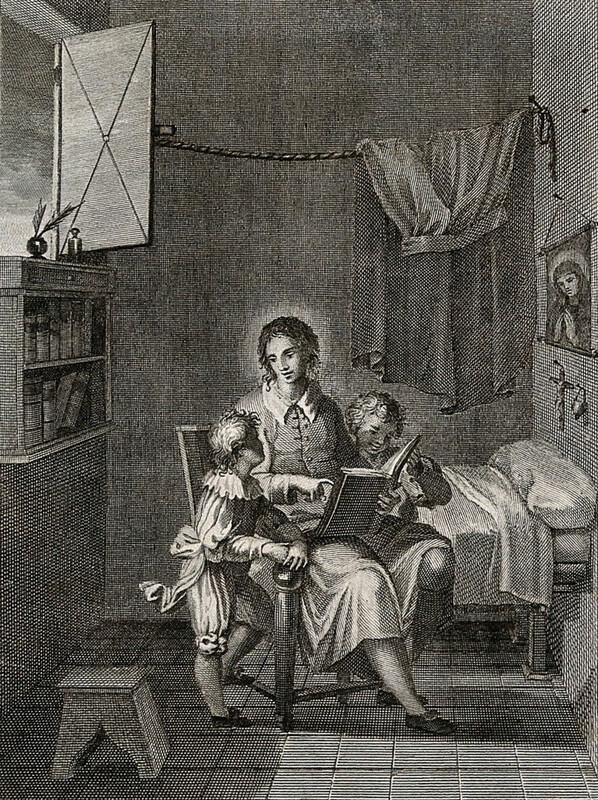 Another young man, Paolo Massimo, died when only twelve years old. Since Philip himself named him at birth, he came to his bed. He called in the boy’s ear, “Paolo! Paolo!” The boy awakened as if from sleep, and said, “Padre!” He expressed a desire to go to confession. Philip heard his confession and spoke to him for a short while, asking if he would prefer to be with his mother and sister in heaven. He responded “Yes.” Philip gave his blessing and said, “Go, may you be blessed, and pray to God for me.” Then Paolo Massimo died a second time, peacefully and happily. Once, an unrepentant heretic by the name of Paleologus was to be burned alive at the stake. Philip heard of it and forced his way through the vast crowds and security guards. He warmly embraced Paleologus, urging him to repent. The man was so touched that he got up on a bench, expressed sorrow for his sins, and won an extension of two years. Philip visited him frequently in prison with food and moral support and he died in a state of reconciliation. Regardless of his efforts to diminish his reputation, he became the most popular person in Rome. He had countless friends among the nobility and poor alike who sought his wisdom, including persons from other countries. He used his influence with popes and cardinals to effect change, as when he persuaded Pope Clement VII to withdraw the excommunication against Henry IV of France; however, he generally refrained from becoming too involved in politics. Though Philip mostly lived apart from the community life, such as eating his meals in private, he left his door open for those who needed counsel. When May 25, 1595 arrived, Philip was in an exultant mood. Why such overflowing joy on this day? It was Corpus Christi, his favorite feast day. More importantly, God made him understand that it was his last day on earth. Nobody would have guessed it, though; he joked and appeared unusually happy; he heard confessions and received visitors throughout the day. His doctor said he hadn’t looked so well in ten years. Nevertheless, as he was going to sleep, he told those standing by, “Last of all, we must die.” He awoke a little past midnight and started hemorrhaging from the mouth. Though unable to speak, he gave a silent blessing to his spiritual sons gathered in the room and died. He was 79 years old. 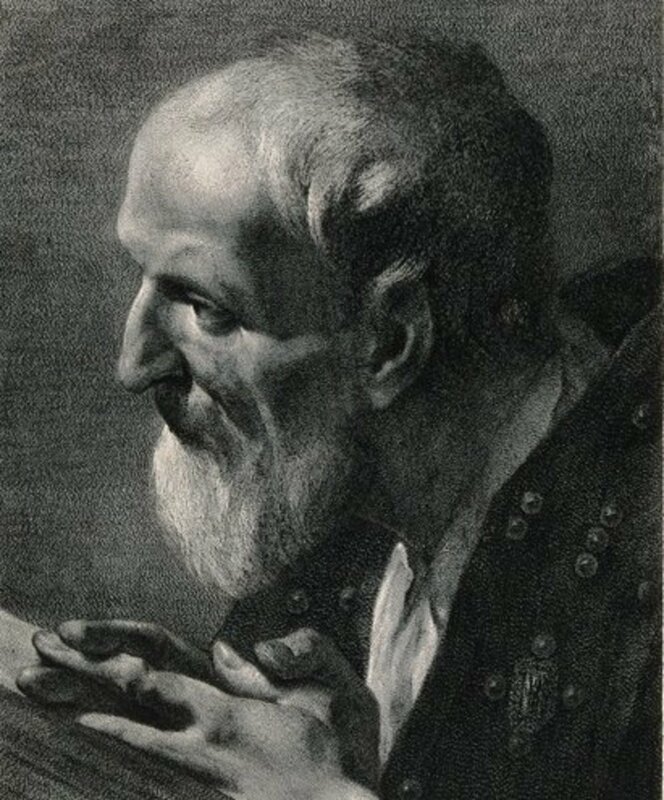 Gregory XV canonized St. Philip on March 12, 1622. His legacy continues through the Oratorians, who have over seventy houses around the world and over 500 priests. The congregation has had many notable members, including Blessed John Henry Newman, who initiated the Oratory in England, and St. Joseph Vaz. Modern day oratories accomplish much the same work that St Philip performed in his day, such as ministering in hospitals, prisons, campuses, as well as teaching, parish work and spiritual direction. 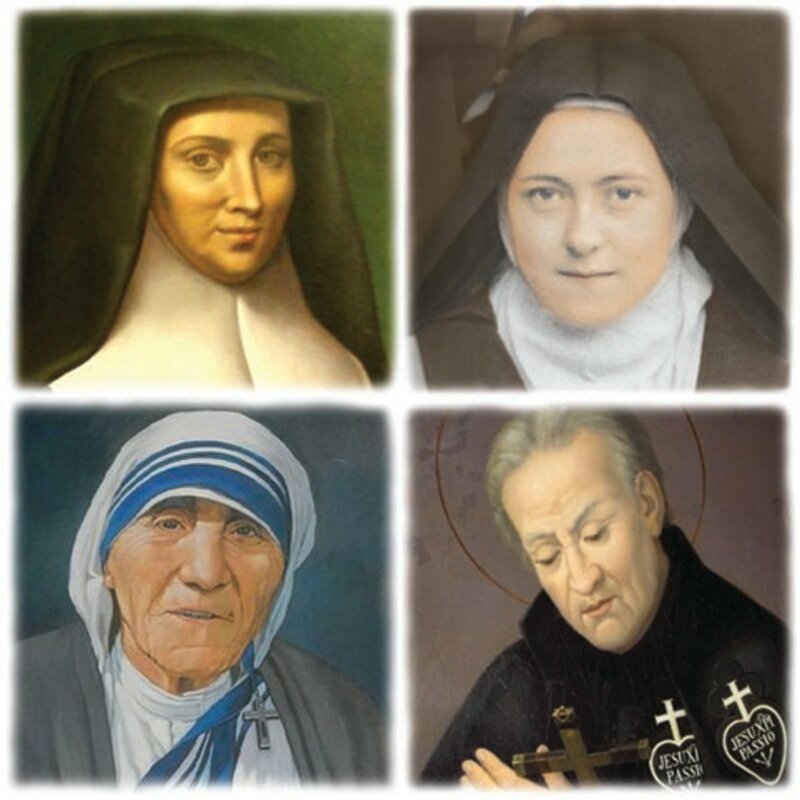 They strive to walk on the path of cheerful love, trodden so well by their beloved father, the Apostle of Rome. 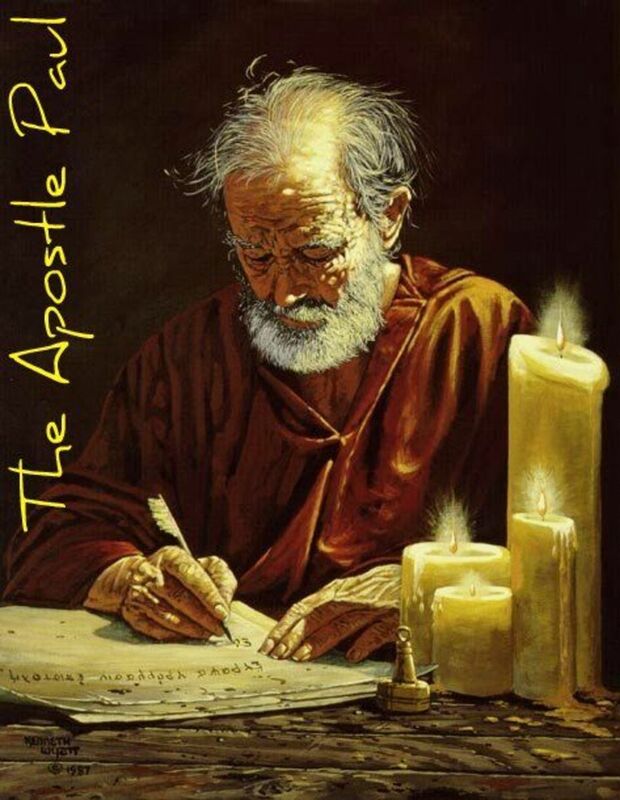 The Life of Saint Philip Neri, Apostle of Rome, v.1. by Capecelatro, Alfonso, Cardinal, 1824-1912. Devika, thank you for commenting; I dug around and found a bunch of old prints illustrating St. Philip’s life. I used only a portion of them. You shared an interesting story on Saints. Photos are incredible! 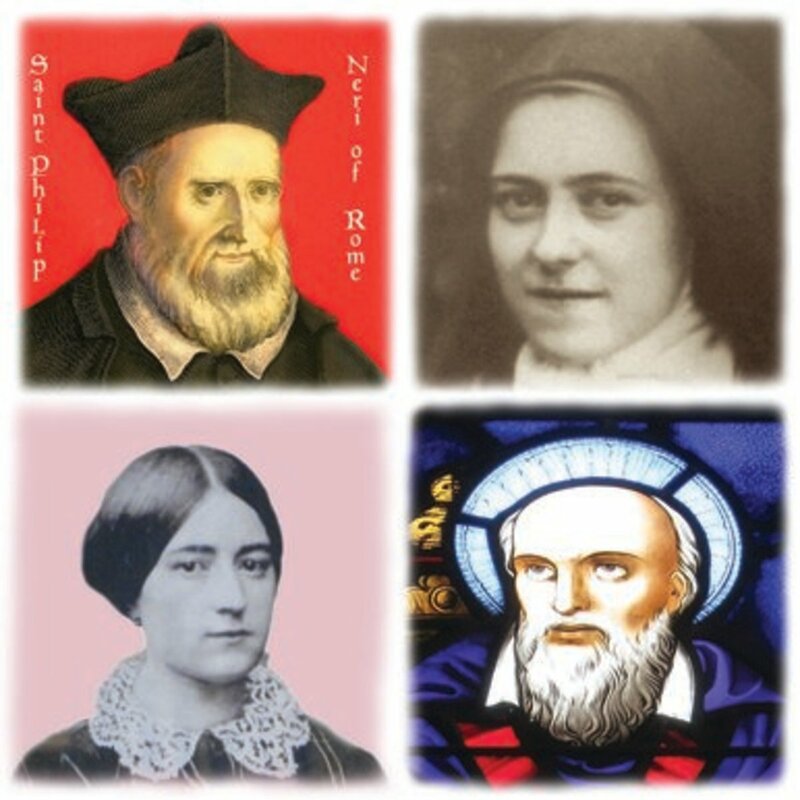 I've never heard of St. Philip Neri before. He sounds like a lovely person. I like the fact that he was kind to both people and animals. Thank you for sharing his interesting story, Bede. 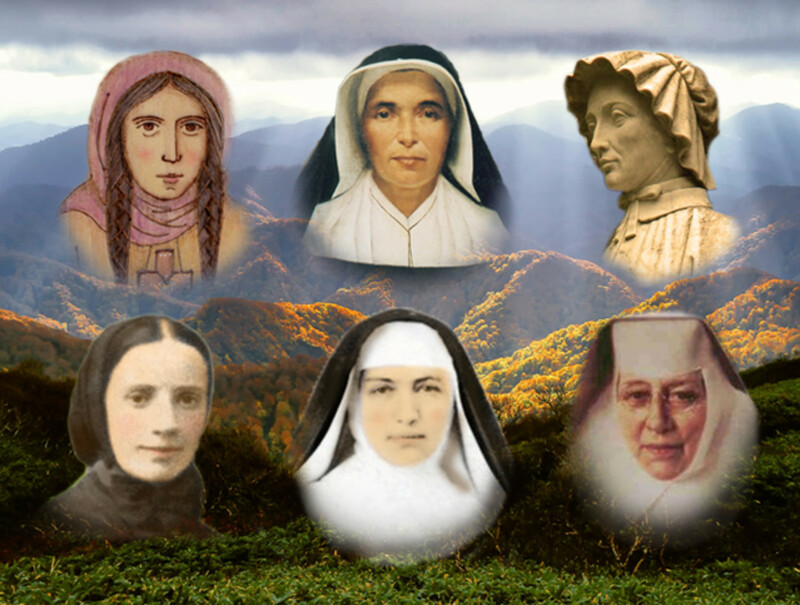 I always enjoy learning about saints by reading your articles. Hi Mary- I hope you can go to the Chiesa Nuova when you next go to Rome. I remember it as being really quiet and peaceful there, with hardly any tourists. Thanks for the comment. 12 months ago from Spring Valley, CA. U.S.A. Very interesting. I am afraid too long for me. Perhaps I will come back. 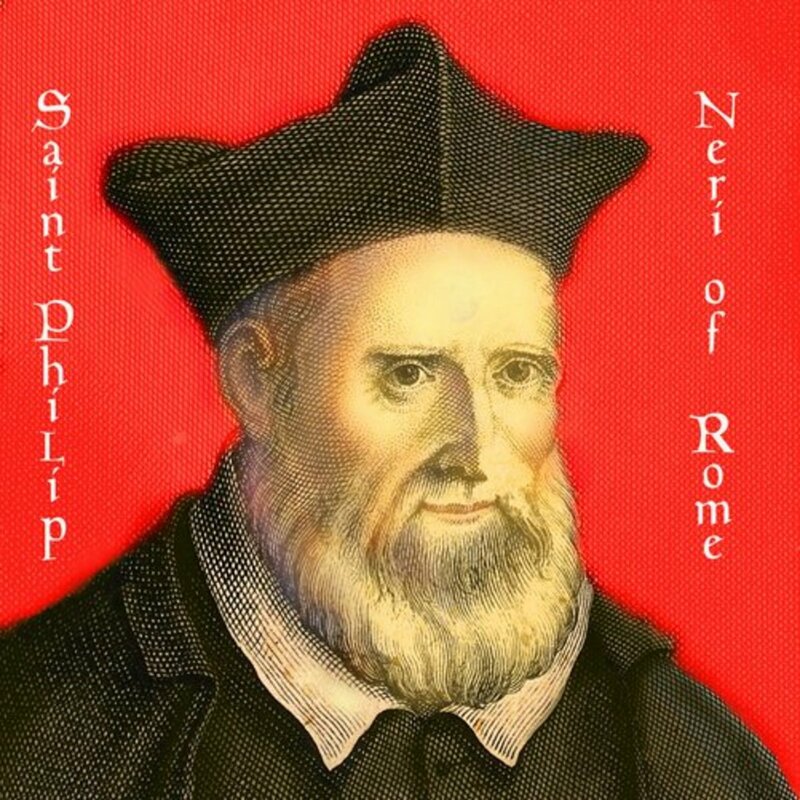 I have known of St. Philip Neri but have not really known his beautiful story. I will definitely visit Nouva Chiesa when I go back to Rome.